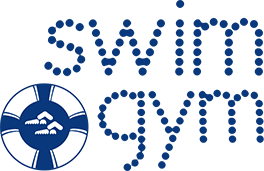 Since its inception in 1984, swim gym has been recognized, around the world, as a leader in the field of aquatic education. 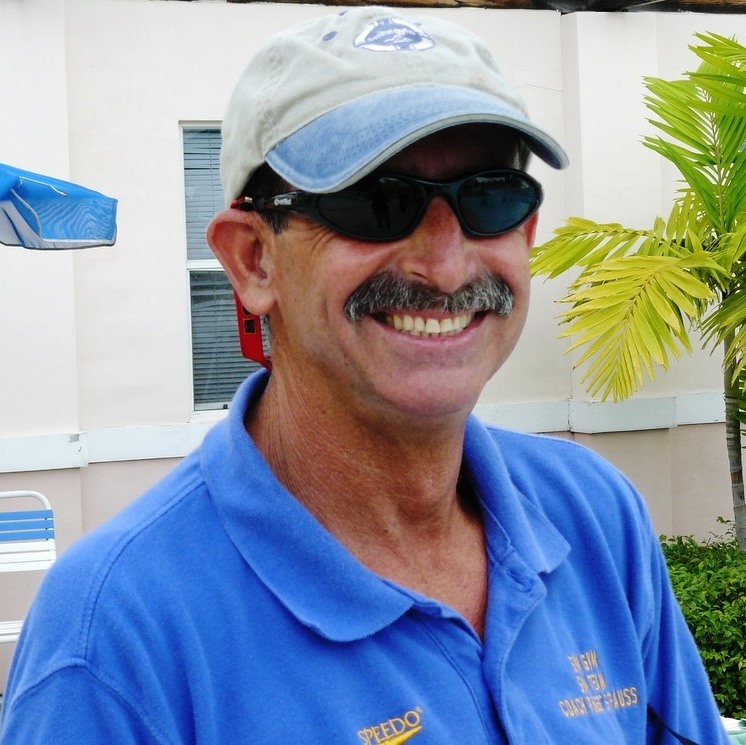 Coach Robert Strauss, director of Swim Gym, has taught in Miami, Florida since 1973. By summer 2018 more than 60,000 students, from 3 months to 80+ years old, 90% non-swimmers when they first started their lessons, became safer, stronger and more competent in the pool and in the ocean. 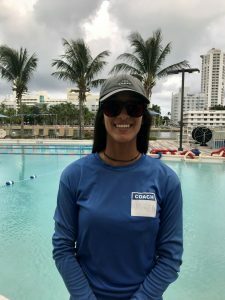 Coach Strauss’ experience is clearly reflected by every teacher trained with swim gym innovative cutting edge techniques; everyone has the passion and excitement required in a program in which the progress of every participant is measurable. Every staff member will create a friendly environment for their students, using pedagogical sound teaching practices that result in a successful swimming experience. Regardless of age, from infants to senior citizens, everyone walks away with safety, fitness, friends and fun! Robert Strauss M. Ed. U of Miami ’77. Lectured around the globe since 1979. 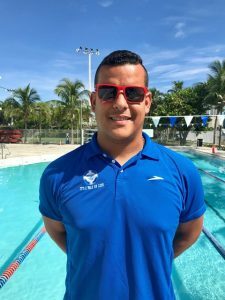 Founder of Swim Gym™ Swim School in Miami, Florida. Since 1983 more than 40,000 Water Wise students, of all ages, recreational and competitive, have been motivated to reach their potential in a variety of aquatic programs. Strong advocate to teach people to swim for life, not for their lives. Fluent in English, Spanish, Portuguese and German. 1972 Olympian (Mexican National Team). 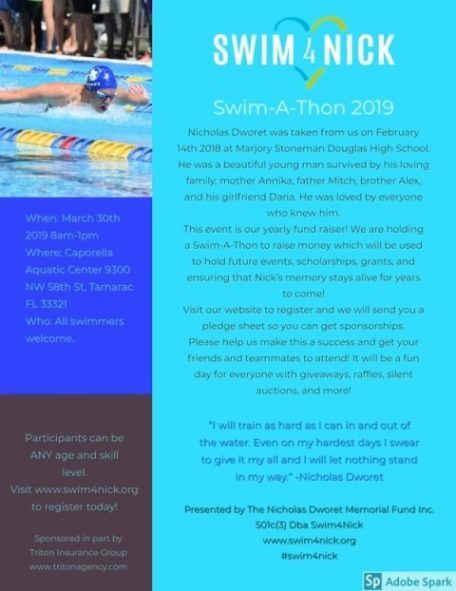 “Coach A” is a certified USA Swimming Coach and American Swimming Coaches Association (ASCA) International Level 5, School Level 5 and Disability. Alfredo was the former Coach of the Venezuelan Swimming National team for over 10 years. He was part of both Olympics programs in London 2012 and Rio 2016. During his career as a Coach for Venezuela, he attended several Championships meets like: 2 World Jr. Championships in 2008 & 2017, 4 Central American Championships, 4 South American Championships, 1 Pan-Am Games, 2016 ASCA World Clinic, 2017 Arena Pro Series, 2018 TYR Pro Series. Andrea moved to Miami, FL from Caracas, Venezuela. She studied Criminal Justice at Broward College; now with an Associate Degree she’s proceeding to continuing her career path at Florida Atlantic University. 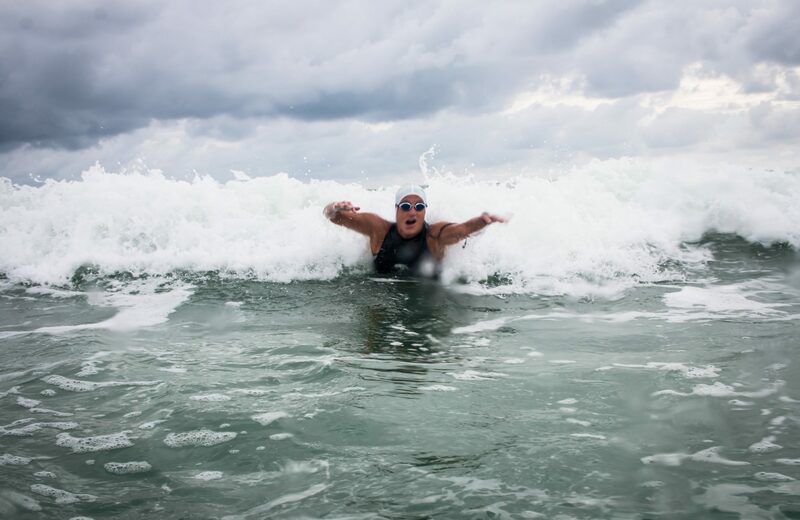 Passionate about the water, everybody’s safety and saving lives she became certified as a Lifeguard/CPR, First Aid and AED; including Water Safety Instructor. She has been part of Swim Gym for 2 years. In her free time, Andrea loves to go jet skiing with her family and friends. She also enjoy to work out, stay healthy and fit. Jaclyn grew up in Miami, FL. In 2018, she completed her Bachelor’s degree from Florida International University with a major in Physical Education- Sports and Fitness. 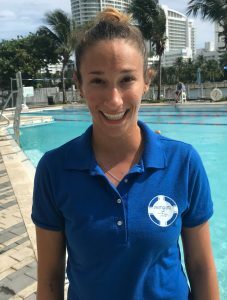 She grew up an avid multi-sport athlete and started working with Swim Gym in 2014. She was previously a two time JCC Maccabi athlete, and has been involved in JCC summer camp her whole life. She is Lifeguard/ First-Aid and Water Safety Instructor certified. She loves that she is able to make a difference in a child’s life and save a life, one swim lesson at a time! 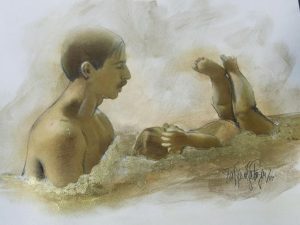 Jaclyn has always had a love for the water so it is only fitting to teach one to swim. Outside work, Jaclyn is a die-hard Miami Hurricanes fan, loves to paddleboard/kayak, be at the beach, go to concerts and spend time with family. Practice of the Week 12: March 4- 9, 2019.